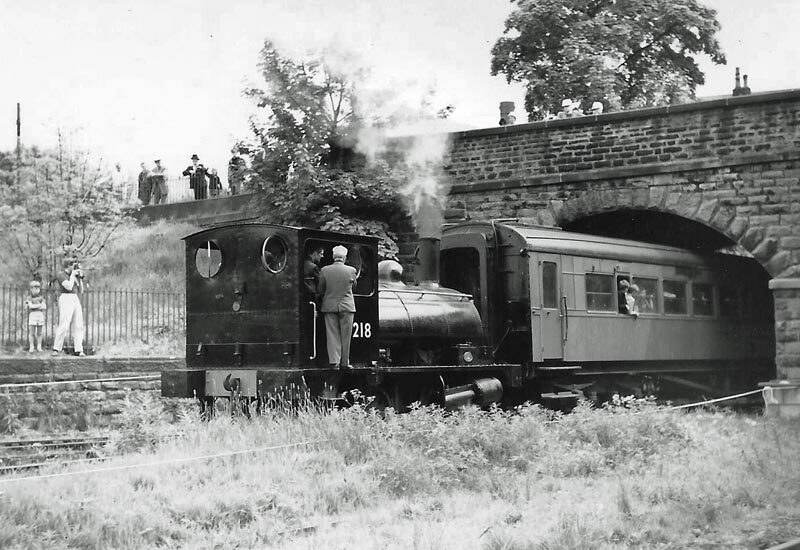 It is almost 3½ years since Lancashire & Yorkshire Railway, Barton Wright ‘Ironclad’ 0-6-0 No. 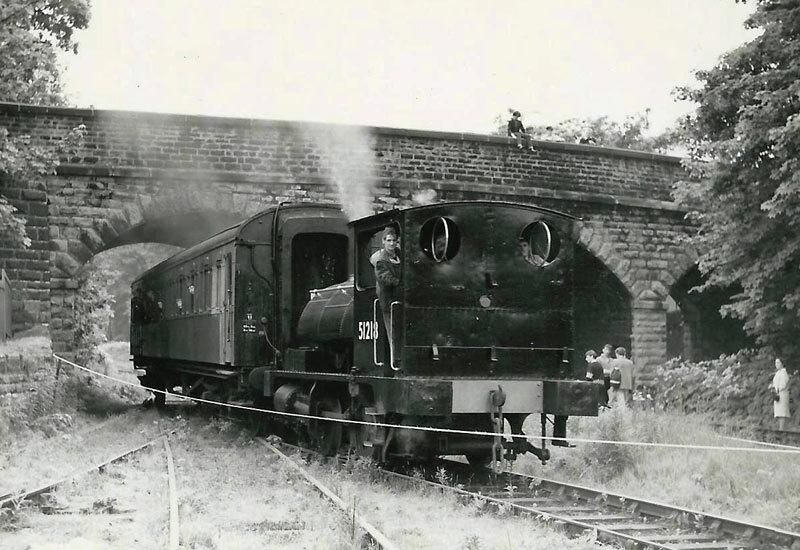 957 (BR 52044), last steamed and it will not have gone unnoticed that we are fast approaching the 50th anniversary of the making of the iconic film ‘The Railway Children’, a film in which No. 957 achieved immortality as ‘The Green Dragon’. 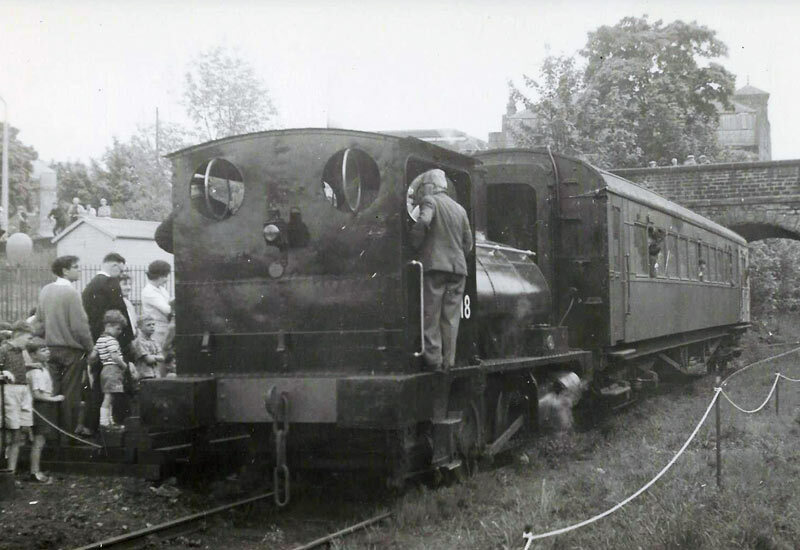 The locomotive is now owned by the ‘Bowers 957 Trust’ and agreement has been reached to start the restoration process. A preliminary investigation of the locomotive’s condition was encouraging but until some dismantling had been done it was not possible to predict the full extent (and therefore cost) of the work required. During its recent period of display at Oxenhope, a considerable amount of preventive maintenance took place and certain fittings removed and placed in safe storage. 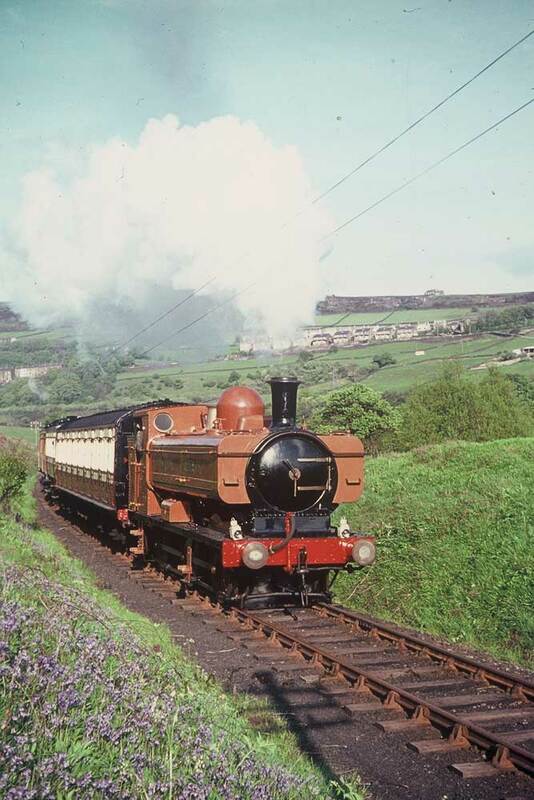 It is anticipated that 957 will move to Haworth in early July for dismantling to begin in earnest. Currently there are no major obstacles envisaged to the restoration of 957 to active service, although, where steam locomotives are concerned, one never knows what actually lies beneath what is visible to the eye. More details of the project will appear in due course in the Society’s quarterly magazine, Push & Pull. 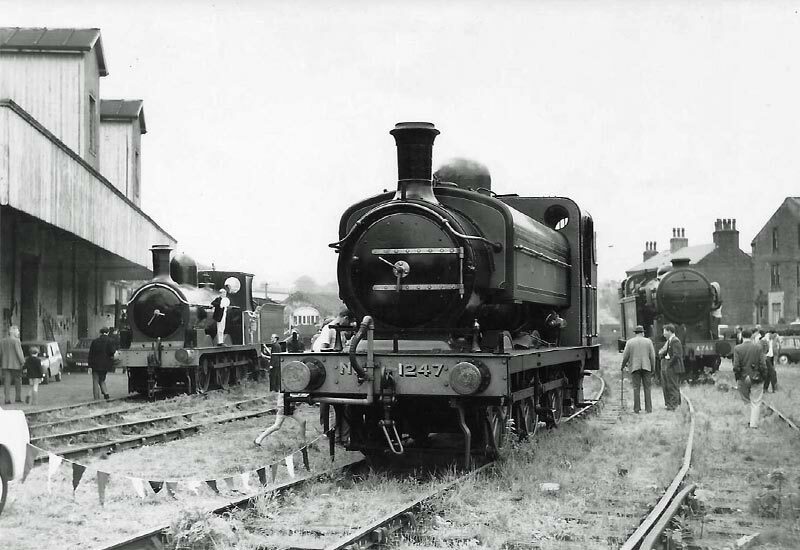 In April it was announced that GWR Pannier tank 5775 was leaving the Railway for a holiday at the NRM outstation at Shildon where it will be cosmetically restored to its Railway Children’s livery as a locomotive from the fictitious Great Northern and Southern Railway. It will remain there but will return in time for the 45th anniversary of the film’s making. 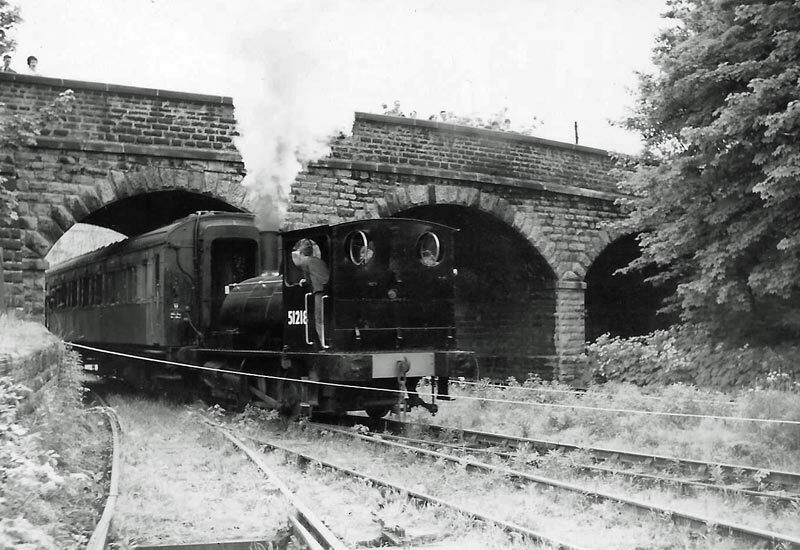 Having languished at Oxenhope Exhibition shed since withdrawal, GWR 0-6-0PT no. 5775 is to visit Locomotion. the NRM outreach station at Shildon. This will be for a period of ten months during which time it will be ‘cosmetically restored’ (repainted) into the fully lined railway children livery. 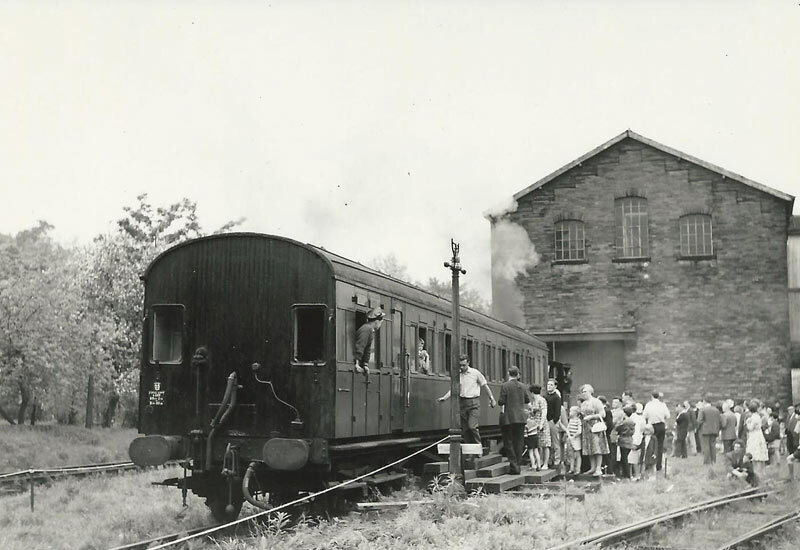 It is due to leave the Railway mid-May but will return to home in time for the 45th anniversary of the railway children in 2015. Oxenhope exhibition shed is also going to have a reshuffle. 5775 will be extracted next week, along with BR 2MT 2-6-0 no. 78022 which will move to Haworth. 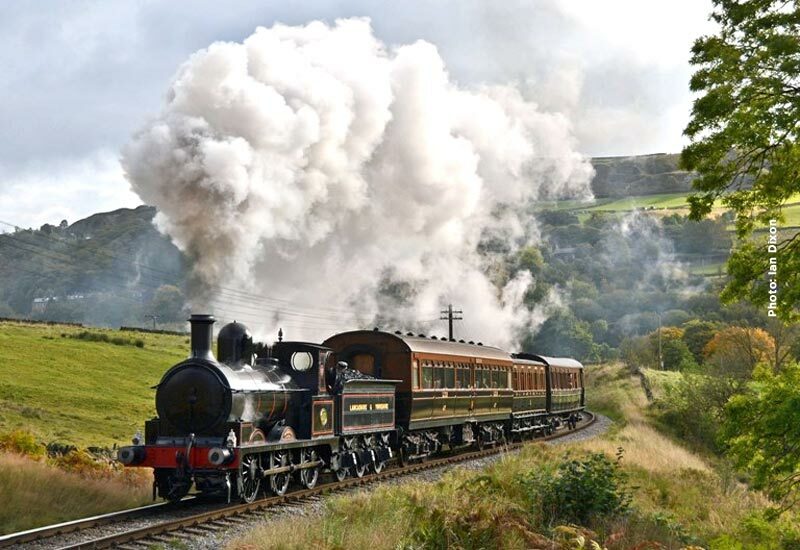 Taking their place at Oxenhope will be BR 4MT 2-6-4T no. 80002 & L&Y 2F 0-6-0 no. 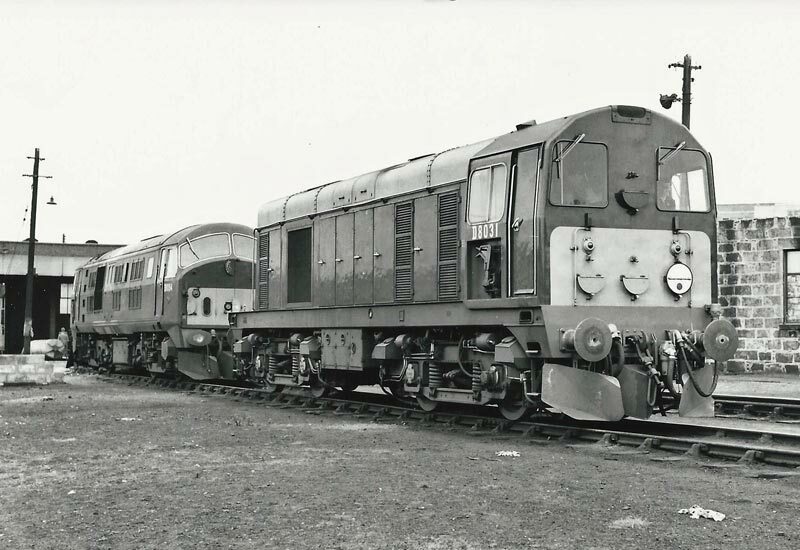 957 both of which will go on display in the shed in their place.